A job safety analysis is carried out by professional firms and companies at regular intervals. 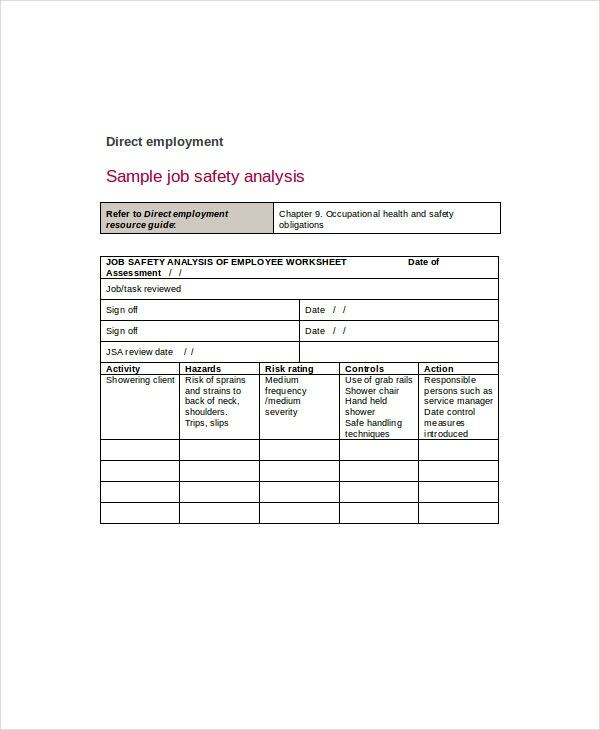 As the very name suggests, a job safety analysis is a process through which the safety levels at a particular job (especially occupations that pose a high level of threat to an employee’s safety or include the use of hazardous materials). 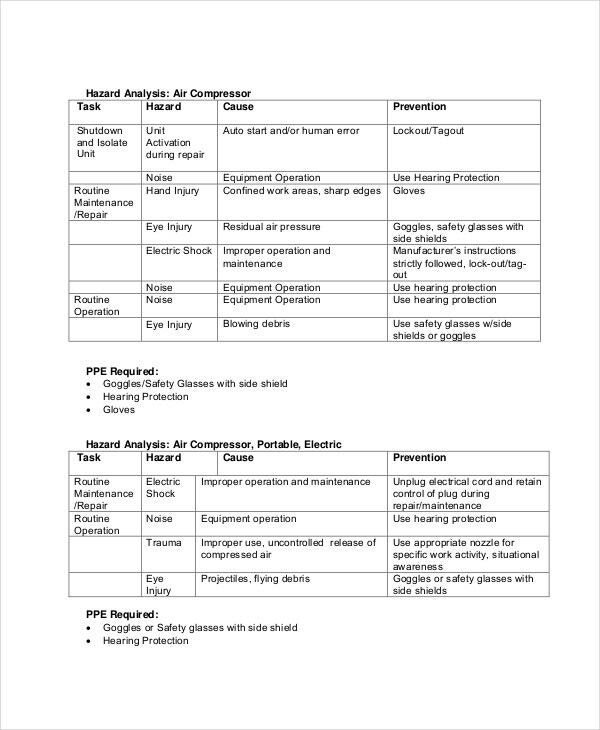 To carry out a proper safety analysis, You may also see Analysis Template. In construction works, the workers and laborers are in constant danger as accidents are galore. However, a job safety analysis like the one in this template would go a long way in ensuring that they are safe. In jobs where workers have to deal with circuits and electric wires, safety is a must. That has been demonstrated in this job sheet template that has been designed specifically for the purpose. In jobs related to excavation, job safety analysis is a must. 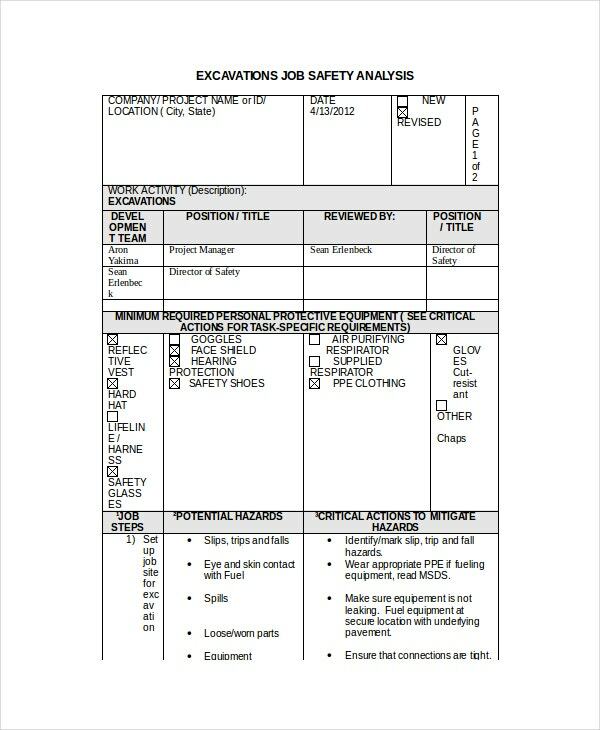 To make sure that you carry out the safety analysis perfectly and present a formal report, you must use this template here. You can also see Stakeholder Analysis Templates. 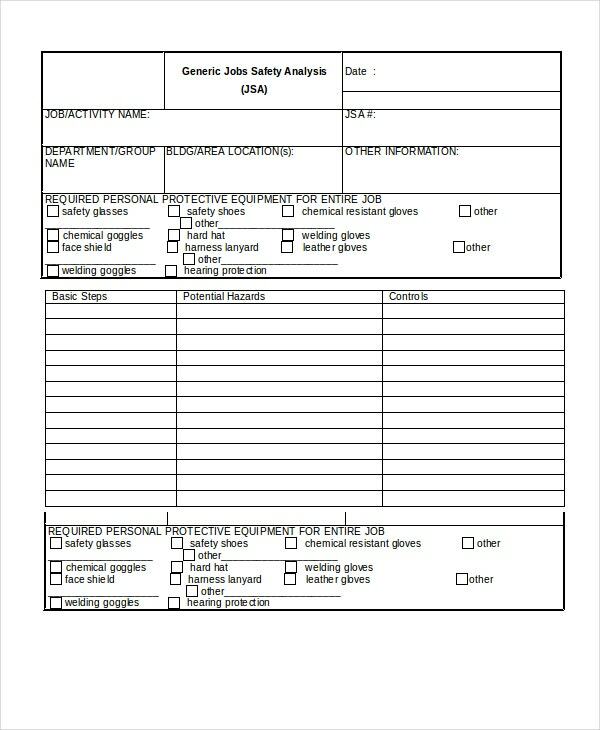 This is the perfect example of a generic job safety analysis template. The best part about this template is that it is versatile and may be used in a number of ways. 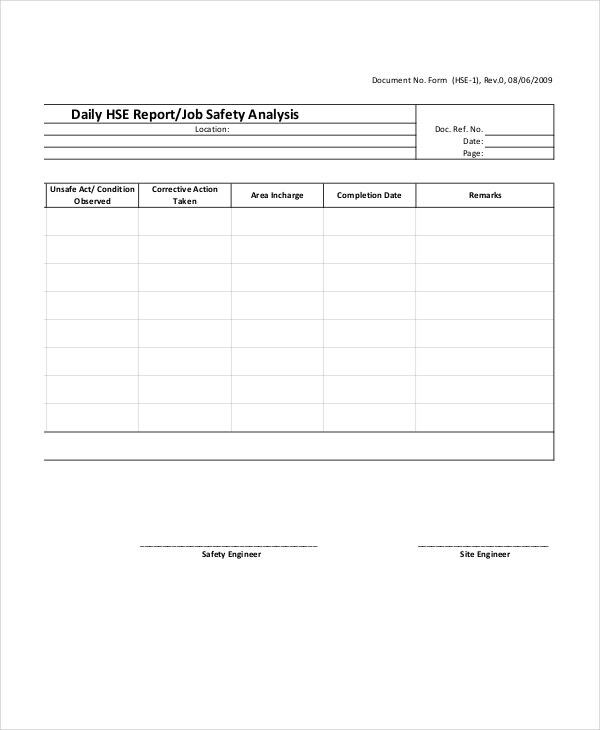 > Why Should You Use Job Safety Analysis Templates? 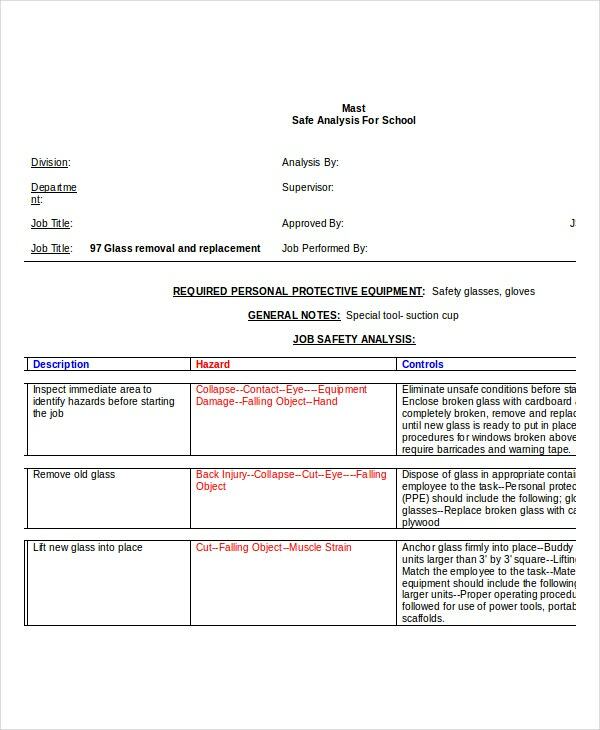 The whole point of carrying out a job safety analysis isn’t just the analysis portion of it, it lies in the presentation of the formal report. Unless the results of the safety analysis are shared with the concerned parties, what good will it do? 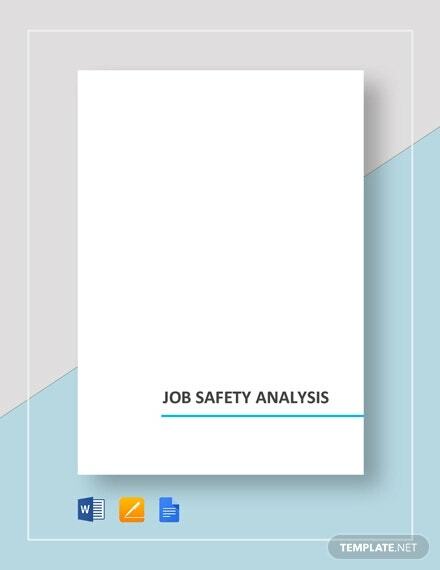 This job safety analysis report usually comes in a specific format. It has a particular pattern which must be maintained under all circumstances. 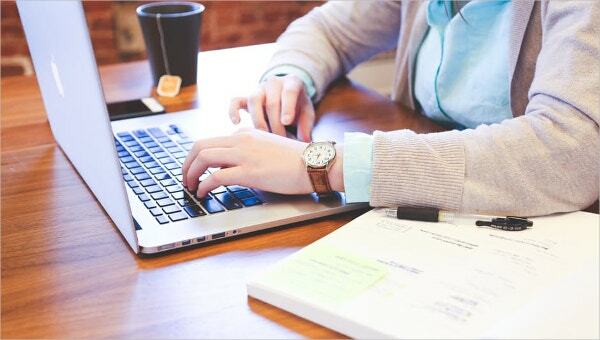 That is precisely why you need to take a look at these safety analysis templates which would guide you as to how to go about it. Also, the templates would make your job much easier. 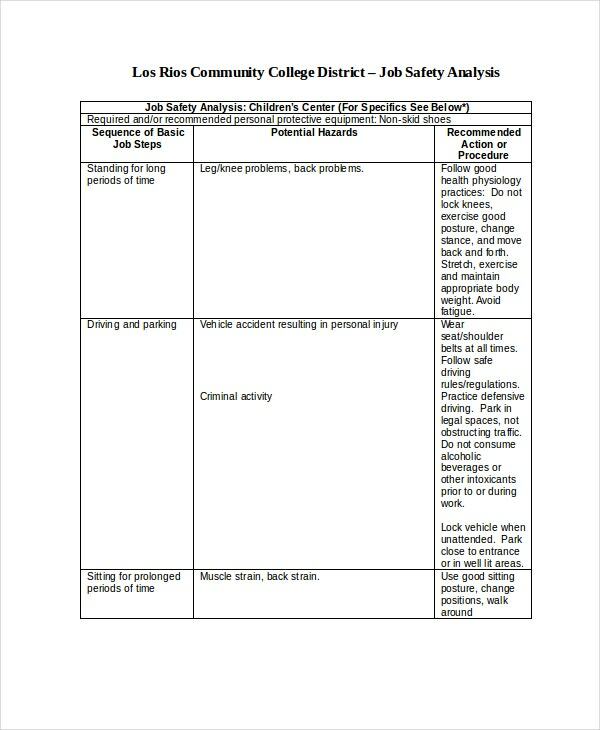 If you are working at a children’s center, then a job safety analysis is a must especially since little kids are involved here. 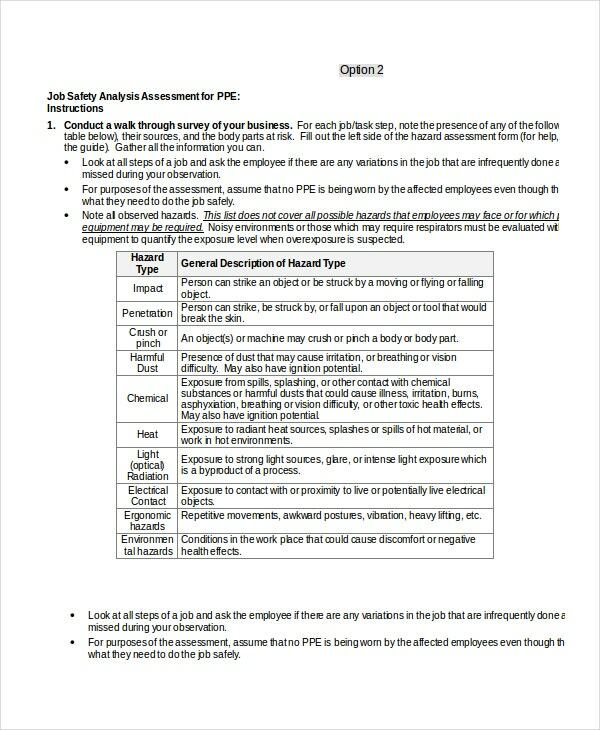 For that, you can use this job safety analysis template here. In a job safety analysis, there are numerous parameters to be kept in mind. All of these must be taken into account before you actually start creating the analysis report. Also, make sure the analysis report is easy to understand and follow. It shouldn’t be too complicated nor should it use complex language. Keep it as simple and to the point as possible. 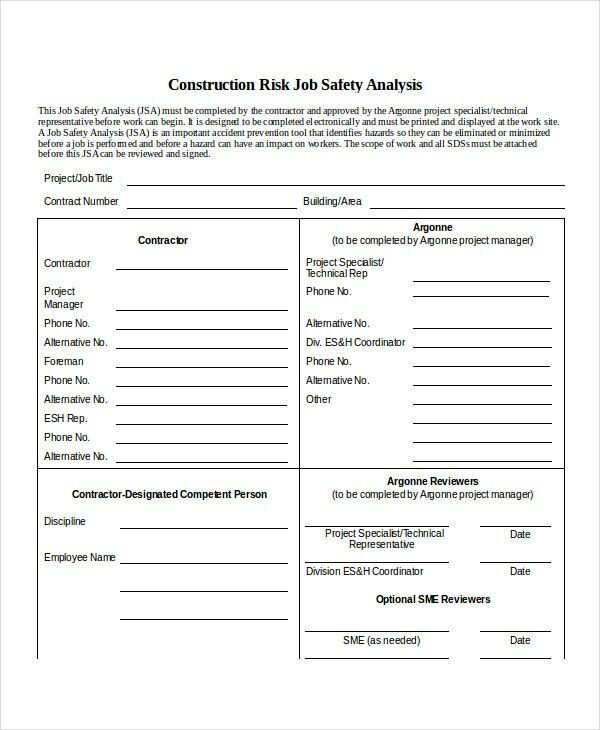 Use job safety templates that come with customization options. 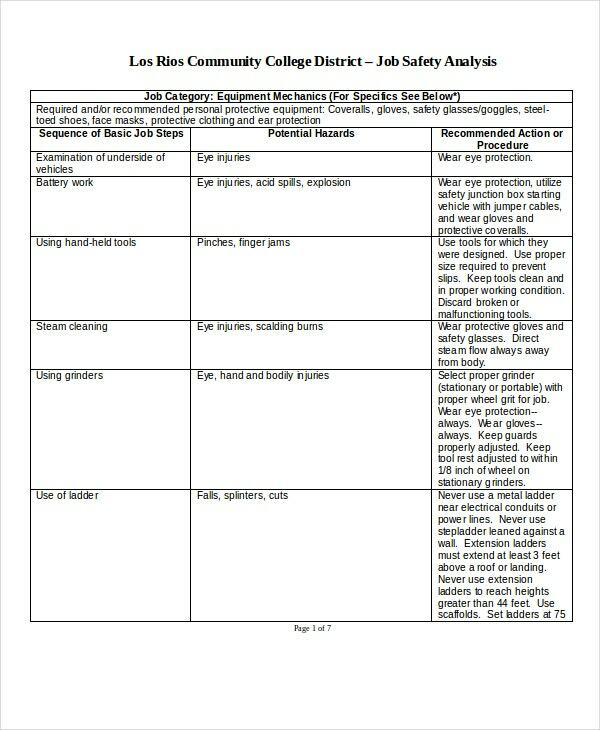 There are various kinds of templates found in this section – they range from job description templates to job safety analysis templates. Irrespective of your purposes or your needs, you are bound to find the template that caters to your requirements. You just have to select the right template for yourself.